David Burkus’ new book, The Myths of Creativity: The Truth About How Innovative Companies and People Generate Great Ideas, is among the best business books I’ve read this year. It provides a valuable review of research and practices related to the process of innovation. It’s impossible to read The Myths of Creativity and not come away with new, useful practices that will improve your ability to innovate. I highly recommend it. 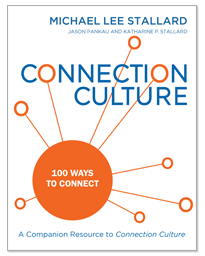 Readers of this book will gain a newfound appreciation for just how difficult innovation is. 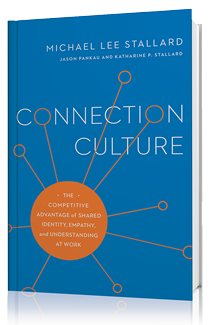 Fortunately, Burkus equips readers with practices to help individuals and organizations overcome the biases and potential pitfalls that frequently derail innovation. For example, Burkus shows how conflict is a necessary part of the process and represents a risk to innovation if it gets personal. He then goes on to provide a solution by describing the practice Pixar developed that employs conflict in a constructive way while keeping it from escalating into internal combat. 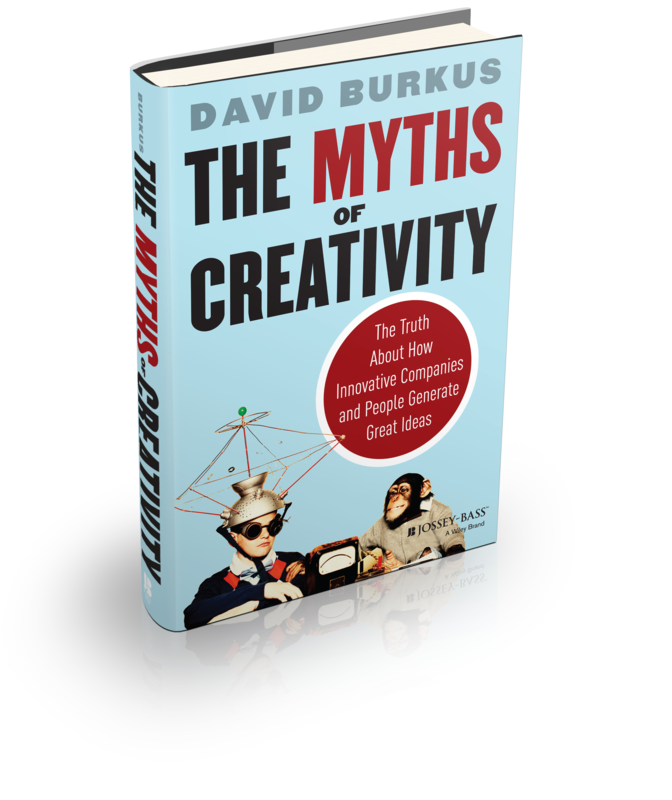 I liked the way Burkus organized the book into ten myths about creativity including the Eureka Myth, the Lone Creator Myth and the Constraints Myth. I also appreciated that the book is under 200 pages in length, and is easy to dip in and out of. Today’s readers of business books, many of whom suffer from time poverty, will enjoy Burkus’ straight forward, cut-to-the-chase, high value-added writing style. After American and British troops took control of the beaches on D-Day, they got stuck in France’s hedgerow country. Sergeant Curtis Cullen, a former cab driver from Chicago, came up with an innovation that General Omar Bradley, commander of America’s First Army, credited with helping to liberate France. 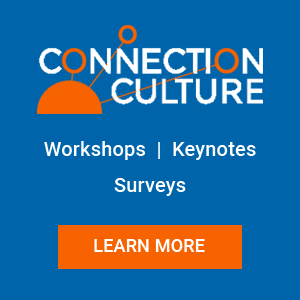 Watch the video to learn about this extraordinary story of innovation and the leaders and culture that made it all possible.